The country’s Energy Market Authority (EMA) has awarded two research grants to various consortia and higher education establishments specifically to support improvements in Singapore’s solar power forecasting abilities, in addition to the creation of a test-bed for developing energy storage capabilities. 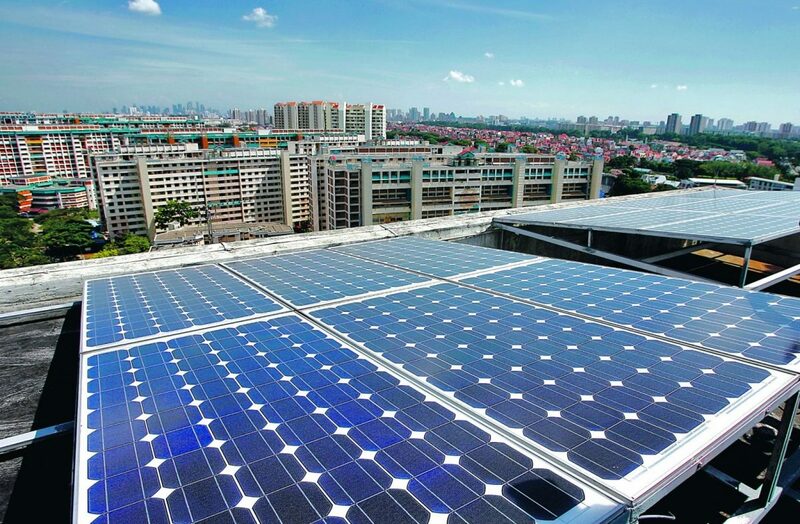 Singapore’s Energy Market Authority (EMA) – the body that oversees energy supply and regulation – has issued grants totalling S$24 million (~US$18 million) to aid the development of solar power and energy storage research. A consortium led by the National University of Singapore will use the $4.5 million portion of the grant to identify ways to improve Singapore’s solar power forecasting abilities. The hope is that a better understanding of the country’s irradiation resources can support more effective solar PV adoption and help the EMA improve its management of the national grid. Singapore’s Senior Minister of State for Culture, Community and Youth, and Trade and Industry Sim Ann said that the consortium will build a solar forecasting model that is customized specifically to the country’s tropical climate. With this firm focus on grid stability, the EMA will also grant $13.5 million to two consortia led by CW Group and Red Dot Power to set up a new energy storage test-bed. The pilot project will analyze various storage technologies – with a key focus on large rechargeable batteries – to ascertain which system is best suited to Singapore’s city-state grid. The grants follow an announcement by the government to liberalize the energy laws, making it easier for prosumers to sell excess solar energy to the grid. The new rules, to be introduced in April 2018, will mean that suppliers with an installed capacity of more than 10 MW will not have to register as a market participant if they wish to sell their energy to the grid. Current rules dictate that consumers who have more than 1 MW of energy capacity installed must be registered as a market participant – a process that is timely and occasionally expensive. Head of Nanyang Technological University’s Energy Research Institute Subodh Mhaisalkar welcomed the EMA’s grant and reform proposals. “This really is an essential step to get ready for the high penetration of solar energy into the Singapore electrical grid,” he said. Singapore’s dense urban landscape makes ground-mounted solar installations a challenge, with a keener focus instead on rooftop installation. Singaporean authorities have introduced tenders to support the development of 350 MW of solar by 2020, with government working closely with the Housing and Development Board (HBD) to facilitate such efforts.